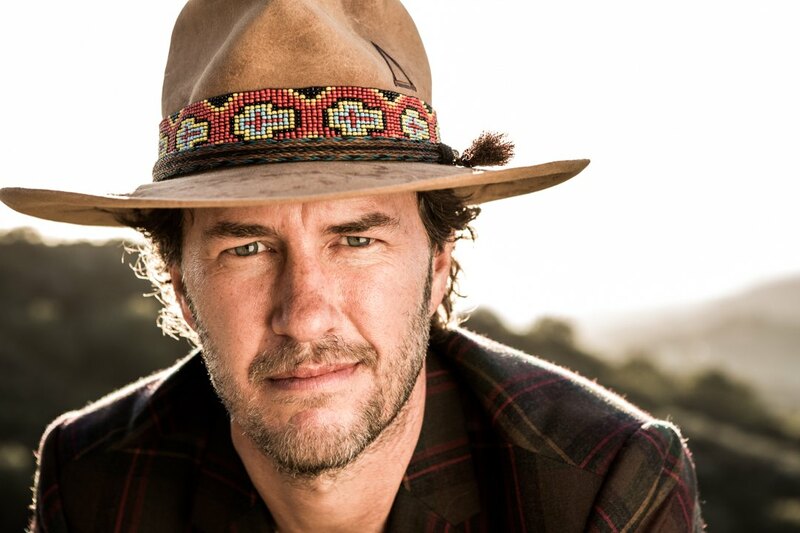 Blake Mycoskie is the Founder and Chief Shoe Giver of TOMS, and the person behind the idea of One for One®, a business model that helps a person in need with every product purchased. A simple idea has grown into a global movement: TOMS Shoes has provided over 60 million pairs of shoes to children since 2006, TOMS Eyewear has restored sight to over 400,000 since 2011 and TOMS Roasting Company has helped provide over 335,000 weeks of safe water since launching in 2014. In 2015, TOMS Bag Collection was founded with the mission to help provide training for skilled birth attendants and distribute birth kits containing items that help a woman safely deliver her baby. As of 2016, TOMS has supported safe birth services for over 25,000 mothers. TOMS humble beginnings happened unintentionally. While traveling in Argentina in 2006, Blake witnessed the hardships faced by children growing up without shoes. His solution to the problem was simple, yet revolutionary: to create a for-profit business that was sustainable and not reliant on donations. 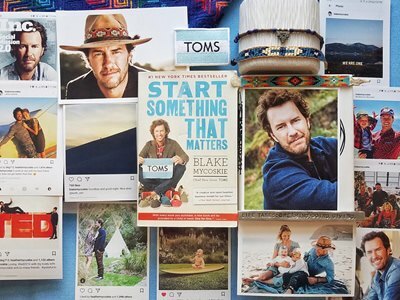 Blake’s vision soon turned into the simple business idea that provided the powerful foundation for TOMS. Over the course of its first five years, TOMS was successful enough in providing shoes for children in need. But Blake, having recognized other vital needs during his travels around the world, realized that One for One® could be applied to more than shoes. He developed the idea for TOMS Eyewear in which for every pair of eyewear purchased, TOMS would help give sight to a person in need. One for One®. 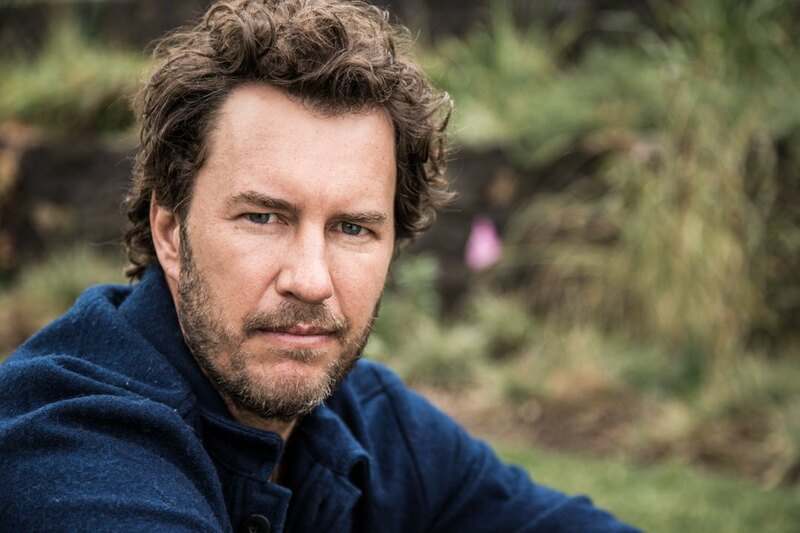 In the fall of 2011, Blake released his first book, Start Something That Matters , offering his own amazing story of inspiration, and the power of incorporating giving in business. He references other companies and individuals who have been motivated and inspired to integrate philanthropy into their profession as well as their personal lives. The book became a New York Times best-seller. More importantly, it is Blake’s hope that Start Something That Matters inspires others to turn their passion and dreams into a reality. 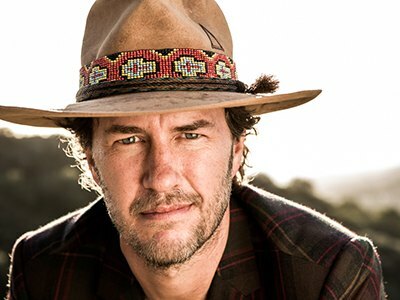 From shoes to eyewear and now a book, Blake’s unique approach to business has awarded him with numerous accolades. In 2009, Blake and TOMS received the Secretary of State’s 2009 Award of Corporate Excellence (ACE). At the Clinton Global Initiative University plenary session, former President Clinton introduced Blake to the audience as “one of the most interesting entrepreneurs (I’ve) ever met.” People Magazine featured Blake in its “Heroes Among Us” section, and TOMS Shoes was featured in the Bill Gates Time Magazine article “How to Fix Capitalism.” In 2011, Blake was named on Fortune Magazine’s “40 Under 40” list, recognizing him as one of the top young businessmen in the world. Blake enjoys both the Fireside Chat (60 minutes on-stage, moderated Q&A session) and the more traditional keynote format (30-45 minute presentation, followed by open Q&A for 15 minutes). The Fireside Chat format offers attendees a more personalized experience, since attendees have the opportunity to engage in a free-ranging discussion that hits upon the topics of highest interest to the assembled audience. The result is a truly one-of-a-kind, intimate experience with the pioneer of the One for One movement and an early adopter and strong evangelist of Conscious Capitalism. A list of some possible topical areas for discussion are below the presentation description. 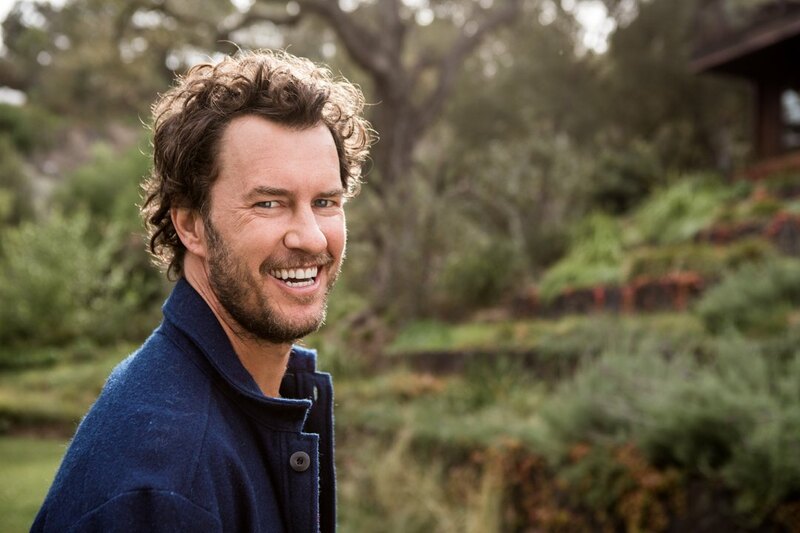 In this visionary talk, Blake Mycoskie shows you how to succeed in a new era of relentless competition and heightened social awareness. Why is philanthropy your best competitive advantage? How do you make money and do good simultaneously? How are the two acts intertwined? At TOMS — a self-sustaining, for-profit company — the act of giving is the cornerstone of its business model, integral to its financial success. 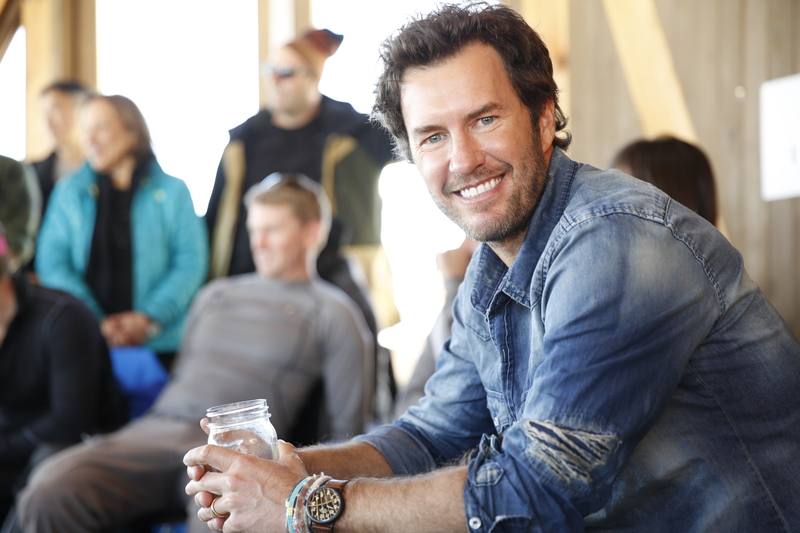 In a behind-the-scenes look at how it all works, Mycoskie shares counter-intuitive ideas (“In tough times, give more”) that you can apply to your own business. 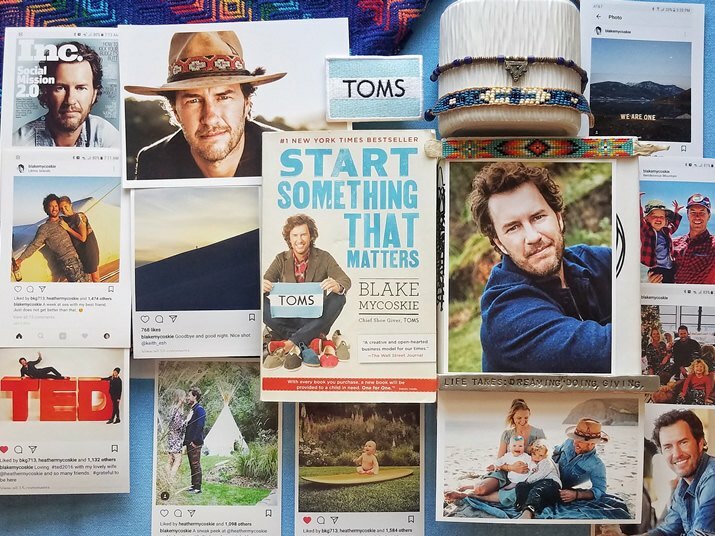 His bold, winning strategies are proven, and have been talked about by Bill Clinton, the Obama administration, and the hundreds of thousands of customers that have joined the TOMS Movement by buying a pair of shoes. 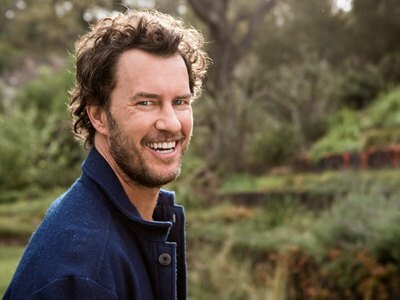 Inspired, inspiring and most of all practical, Mycoskie presents a new direction for business, offering TOMS as his prime case study. After hearing him speak, you will know why giving just makes sense. “Our mission is very simple: to use business to improve lives. Not just the lives of the people we serve, but the lives of our customers, our employees, and our suppliers. 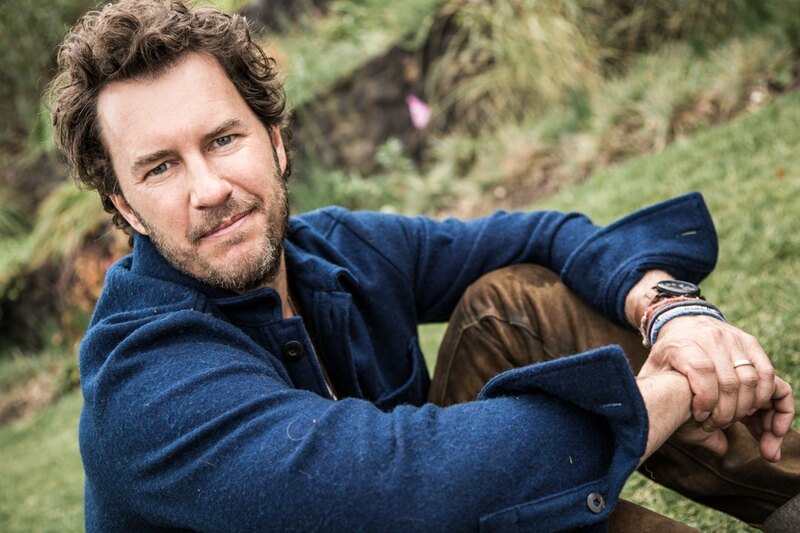 Inc. article on Blake – What’s Next? 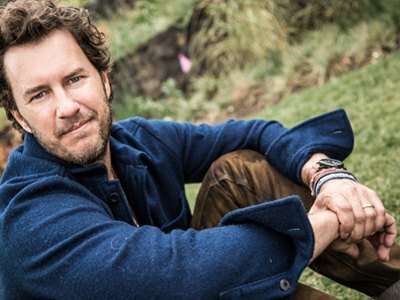 Blake is an engaged father, a devoted husband, an avid adventurer, a passionate activist and successful serial entrepreneur. This collage represents many of the facets of Blake and the images were culled from his Instagram feed and professional photographers. The approved photos to use when promoting Blake at an appearance are in his Photos and Other Resources Section of this site. You can use this collage, too, when introducing Blake at your event – the high resolution version of it is also in the Photos section. Please cite photographer: @amyallisongray or @newleafspeakermanagement, at your discretion. 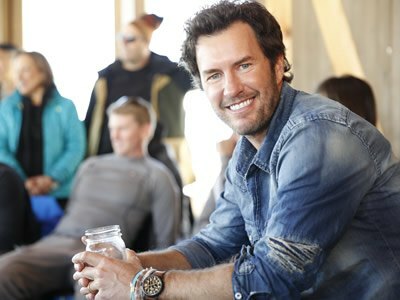 Blake is happily married to his best friend, Heather Mycoskie, with whom he has two children: Summit and Charlie Sage. Blake and Heather spent their 1st night of married life in a tipi and the tipi, therefore, holds special significance to them. Blake and Heather champion many causes that benefit animals that are endangered in some way — in particular, elephants and whales hold prominent spaces in their hearts. Blake wears a lot of symbolic jewelry – necklaces and bracelets in particular – and many are gifts from friends and fans. The cuff to the left of the elephant has three brass rivets – one each to symbolize Heather, Summit and Charlie Sage. The metal rod above Blake’s primary photo is from his office in California and is a multi-sided object that says: Life takes: Dreaming, Doing, Giving – Listening, Kindness, Playing, Others… – Life takes: Love, Laughter, Learning – Courage, Confidence, Work, Risk, Focus. Blake’s primary portrait is resting on a book that has had a major impact on Blake: Greg McKeown’s Essentialism. At TED in 2015, Skype announced a partnership with TOMS to inspire the next generation of global citizens. 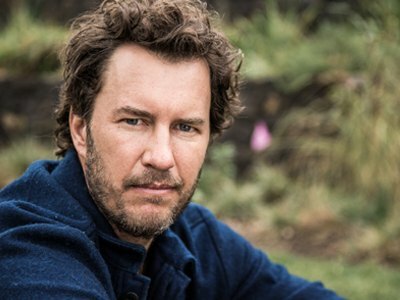 Blake’s book, Start Something That Matters, published in hardcover in 2011 and in softcover in 2012, became an instant best-seller and is frequently used in college courses that teach entrepreneurship and conscious capitalism in their curriculum. Blake often wears clothing that reflects his love of vivid patterns and bright colors.